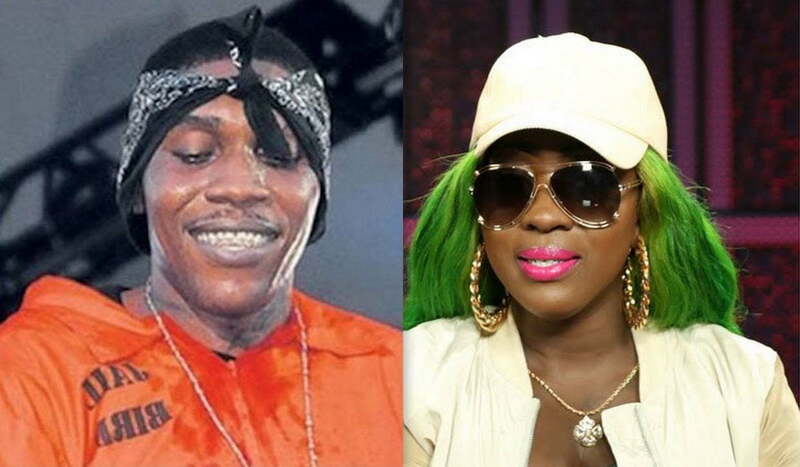 Spice is getting some heat from Kartel’s lookalike who posted a scathing backlash on Instagram on Monday. Last year, the “Black Hypocrisy” deejay did an interview on The Breakfast Club where she opened up about quite a few topics including the incarcerated Gaza boss. Angela Yee asked her about the infamous “Conjugal Visit” music video where she cast a Vybz Kartel lookalike which ended up paying off big time since the video currently has 59 million views on YouTube. 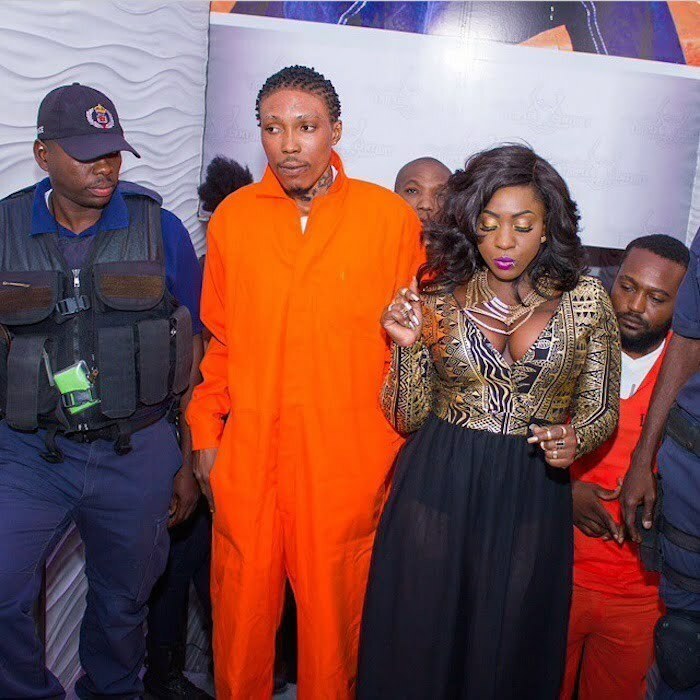 Kartel’s lookalike, also known as Young Addie, apparently didn’t like what Spice had to say in the interview and also had some other things to get off his chest. Young Addie is clearly furious with Spice, and now she will have to address these allegations.